Bryant Park Corporation has worked closely with the NYC Department of Parks and Recreation to explore funding opportunities for the recently launched Community Parks Initiative (CPI), a multi-faceted city program to invest in under-resourced public parks located in NYC’s densely populated and growing neighborhoods where there are higher-than-average concentrations of poverty. 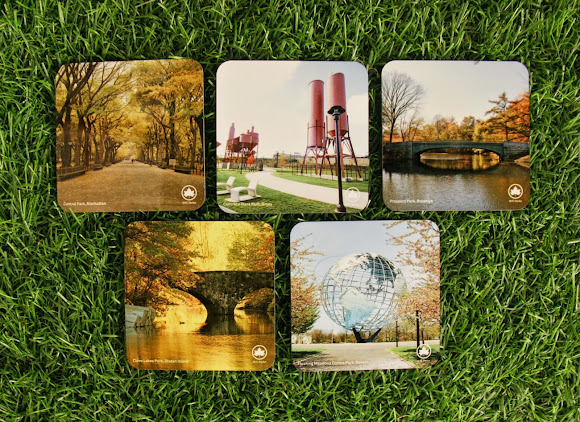 Now, we’ve made it possible for you to show your support for the Mayor’s park equity initiative too. 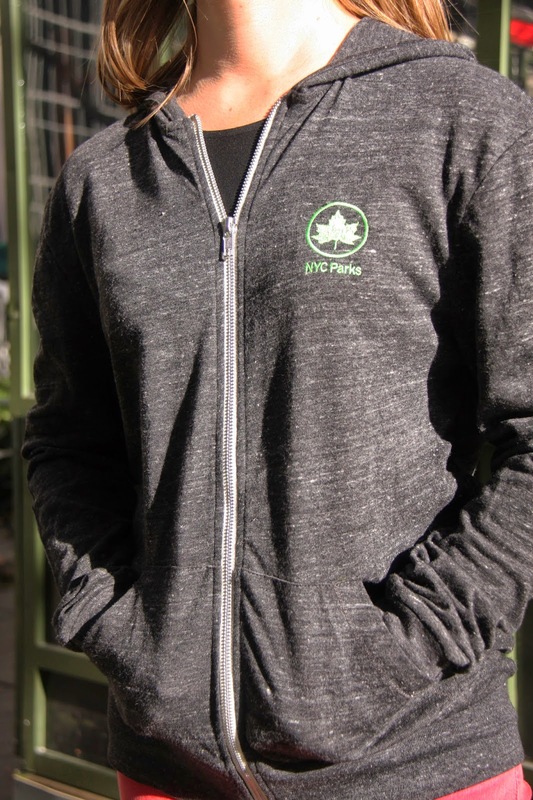 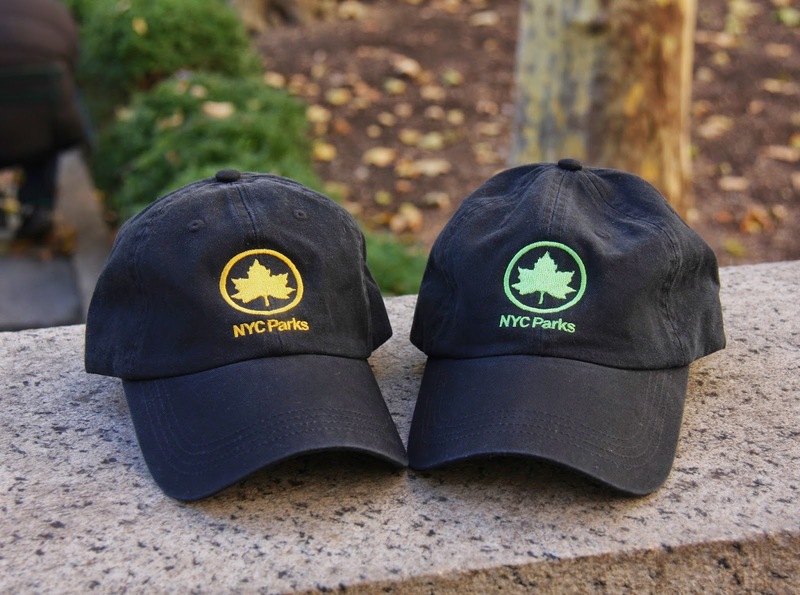 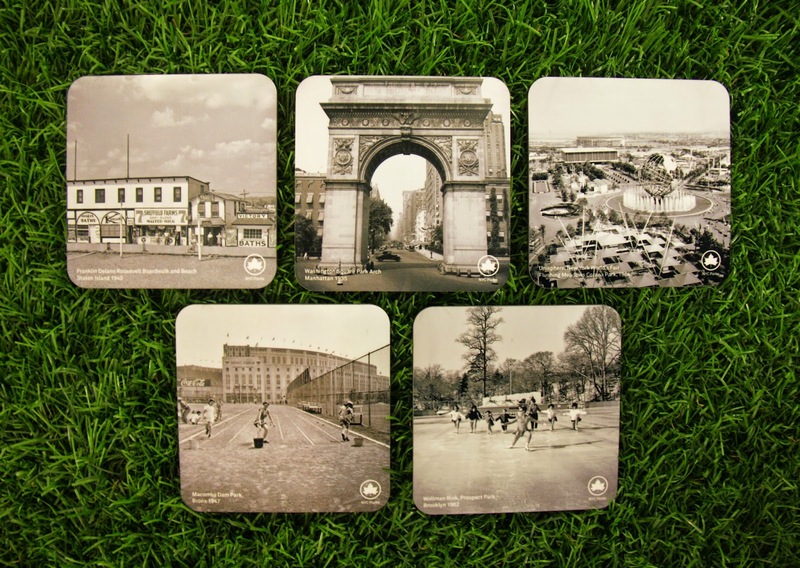 Every dollar collected from the sale of NYC Parks logo merchandise on Bryant Park Shop, will be donated to CPI. 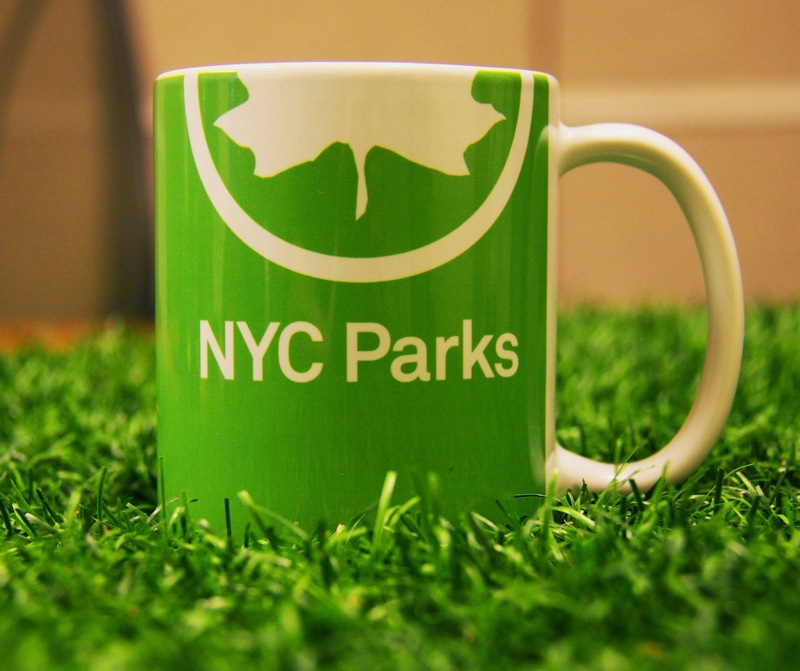 By purchasing, you are contributing to the capital improvement, green infrastructure improvement, recreational programming, and maintenance of 35 community parks across the five boroughs. 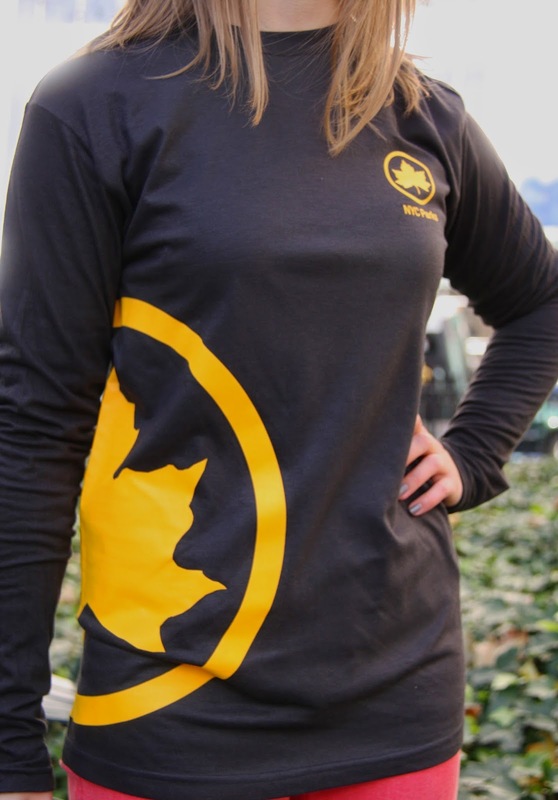 Shop online or in-person at our Bryant Park Shop kiosk on the 42nd Street side of the park.